Installs Directly into Fascia Board! 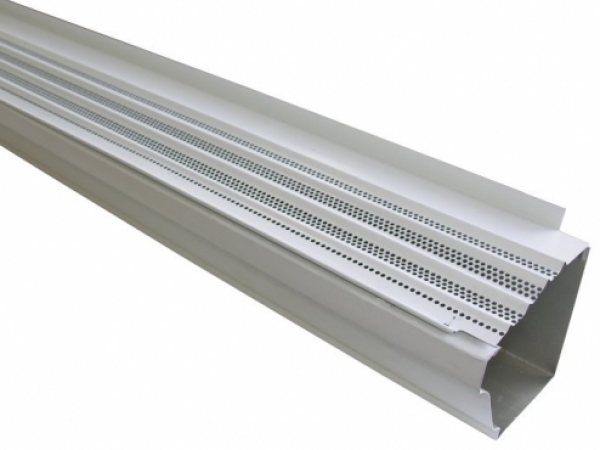 Both affordable and efficient, The Solution is our most versatile product for keeping the leaves out of your gutter. 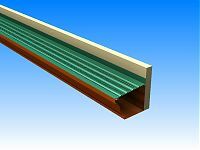 The Solution gets installed into the fascia board, and not under your roofing, which makes it the product of choice for houses with metal, shake, tile, flat and slate roofs. Simple to install, just apply a couple zip screws through the top, front bead and a couple long sheet metal screws into the fascia board. Available for both 5” & 6” K Style gutters.